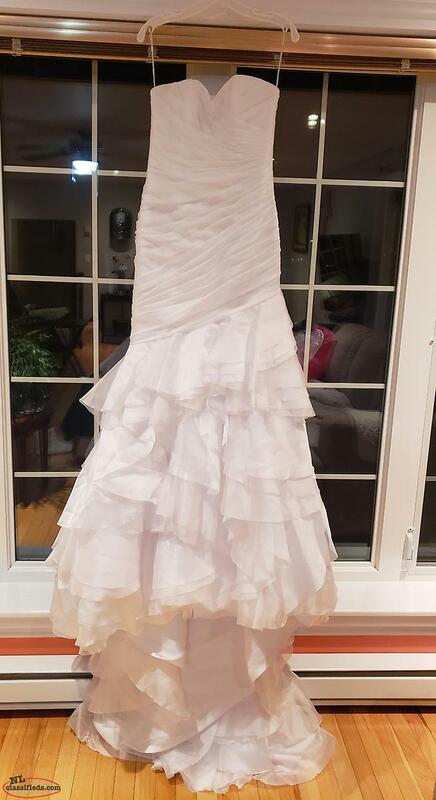 Never worn only tried on. Also have a belt with tags still attached. 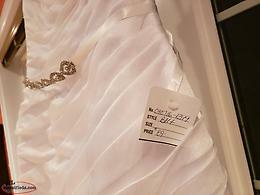 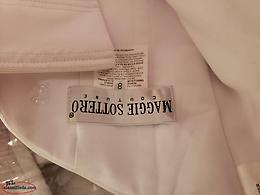 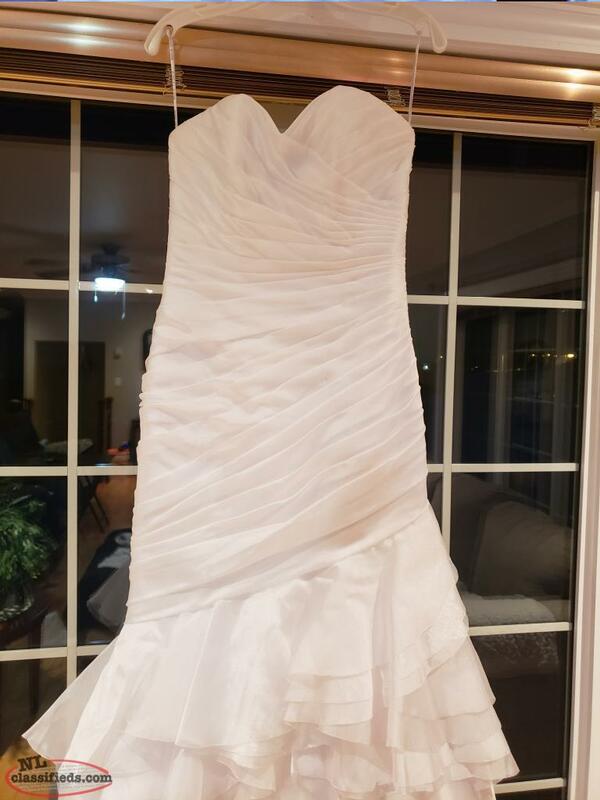 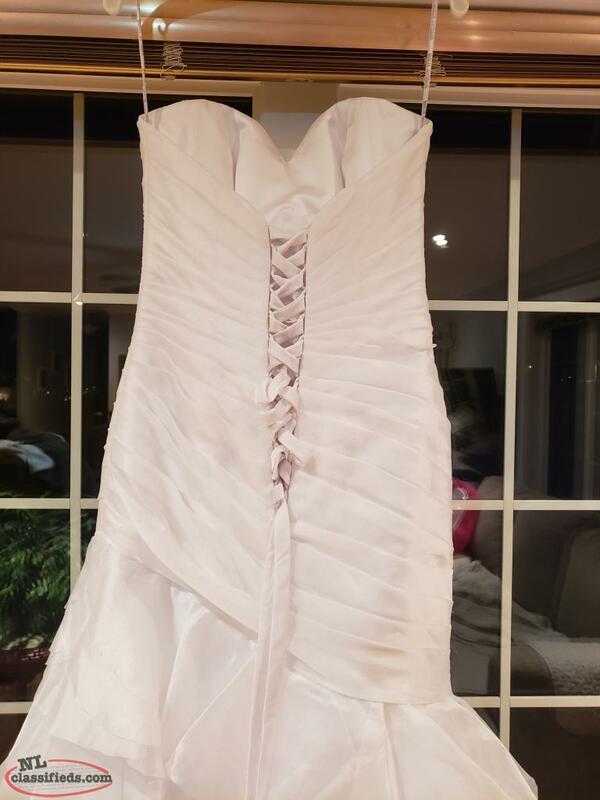 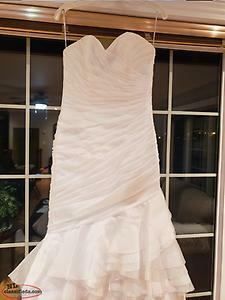 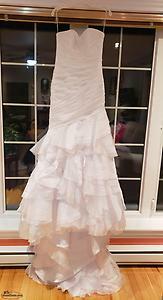 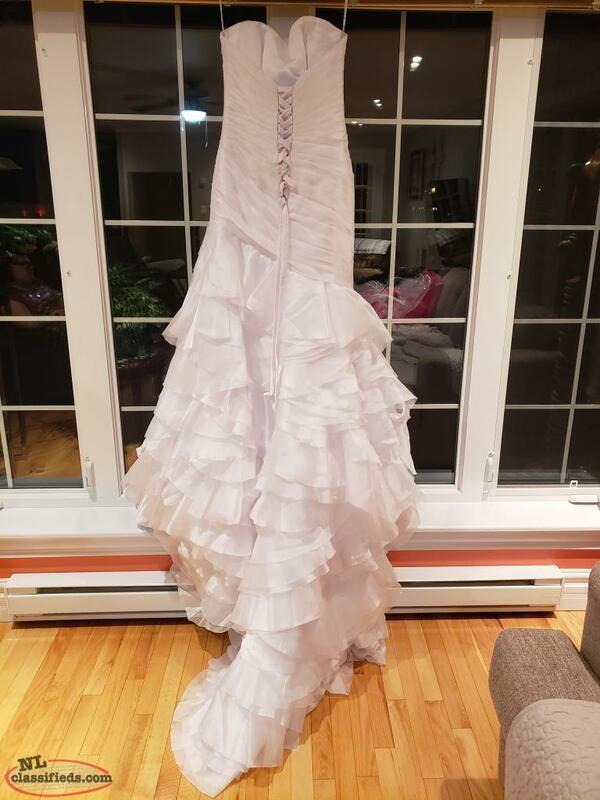 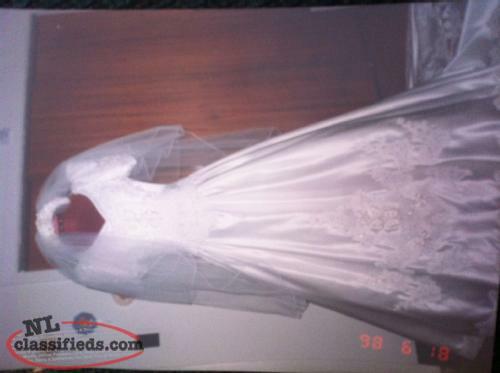 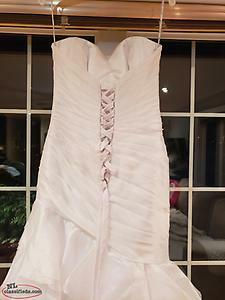 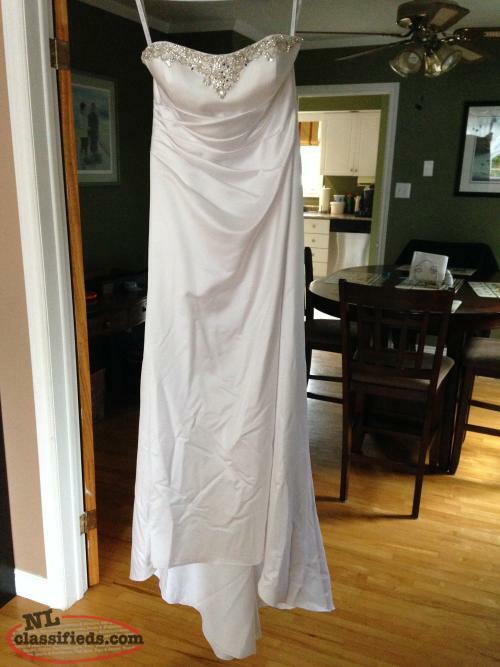 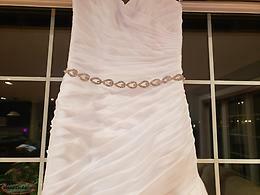 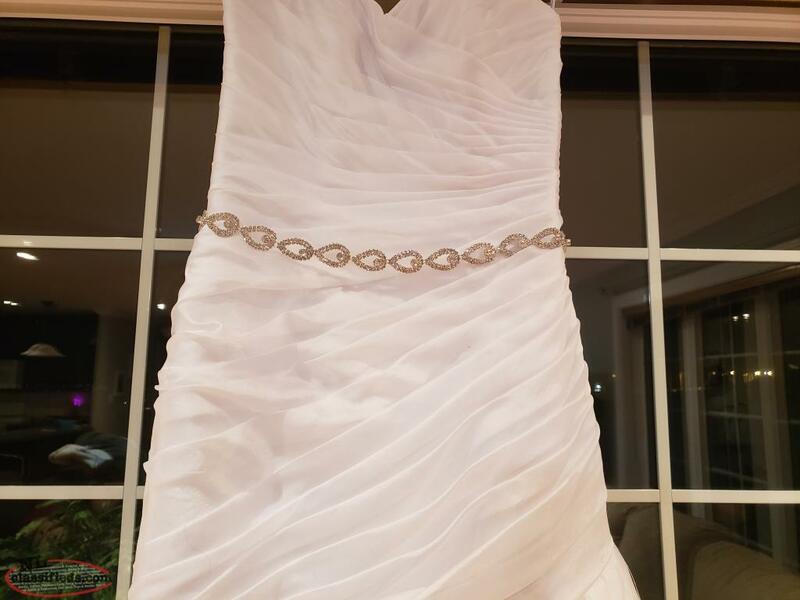 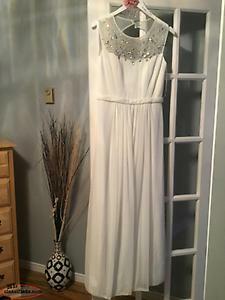 Hi, I'm interested in the 'Wedding dress' posted on NL Classifieds! Please contact me if still available.